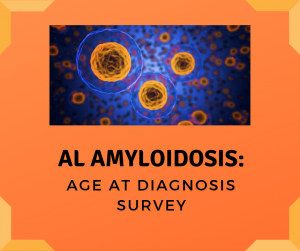 Is the age at diagnosis of AL Amyloidosis changing? We set out to find the answer. Twelve of the most notable experts in the fight against this disease share, in their own unedited words, their views on the state of the disease. This unparalleled collection of messages from leading experts is a priceless read to understand the disease both today, and tomorrow. 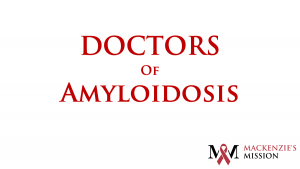 If you have a rare disease it’s likely you’ll encounter medical professionals who have never heard of your condition. Therefore, it’s a good idea to always be an active member of your health care team. 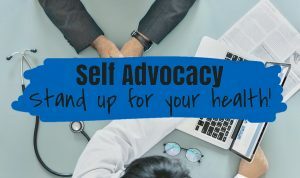 Guest blogger Lori Grover shares seven important ways you can self-advocate. 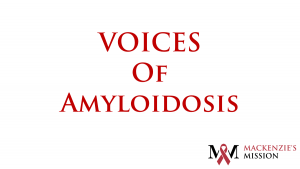 VOICES of Amyloidosis is a five-part campaign intended to give voice to those impacted by the disease. Each person in this video, which includes patients, caregivers, and expert doctors, have a story to tell in their own unedited words. You will feel their emotions and share their hope for the future. What a great first full year! We are proud to say we exceeded our goals for the year, thanks to YOU, our wonderful supporters. Thank you! 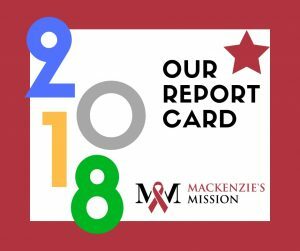 Please enjoy reading our 2018 Report Card on how your support made a difference.